Claire offers a variety of classes to suit your needs. A one to one session allows you to get personalised instruction based on your needs. If you are new to yoga or working with an injury this is a great way to develop a strong foundation for self- practice or before joining group classes. 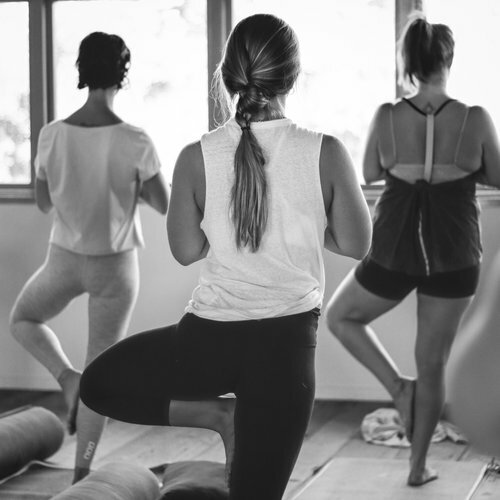 For students that are more advanced a private lesson will allow you to deepen your practice and work into more challenging postures in a safe space. Private lessons take place in the comfort and privacy of your own home. Claire runs ongoing wellness programs or one off workshops for corporate clients. The program includes mindfulness practice, tools for stress management, movement exercises and nutritional advice. Course overview is tailored to a clients needs. Corporate yoga classes are an effective way to elevate energy within the work place and create a space for colleagues to socialise in a relaxed environment. 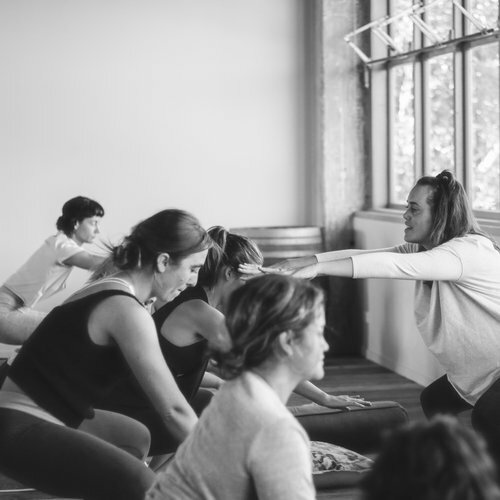 Having previously experienced working in competitive office environments, Claire also teaches practical mindfulness techniques to manage stress and can incorporate guided meditation into classes. 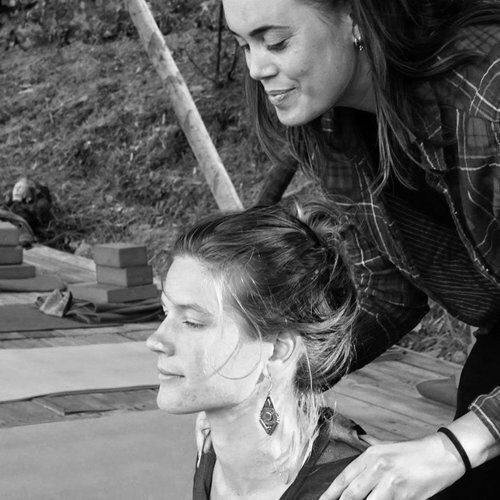 Classes are available to run weekly or on an ad hoc basis..
A specialised workshop gives students an opportunity to gain a deeper understanding of a series of asanas and work with a specific area of their practice. Claire teaches workshops within yoga studios and community venues. Let the body tell you how and where it wants to move - tap into your authenticity, creativity and the rhythm of your own body. Beginning with breath work followed by a light asana sequence, students will begin to connect to the wisdom and intelligence of their own body. A series of movement exercises and partner work which will wake up areas of the body and create room for experimentation, laughter, discussion and play.